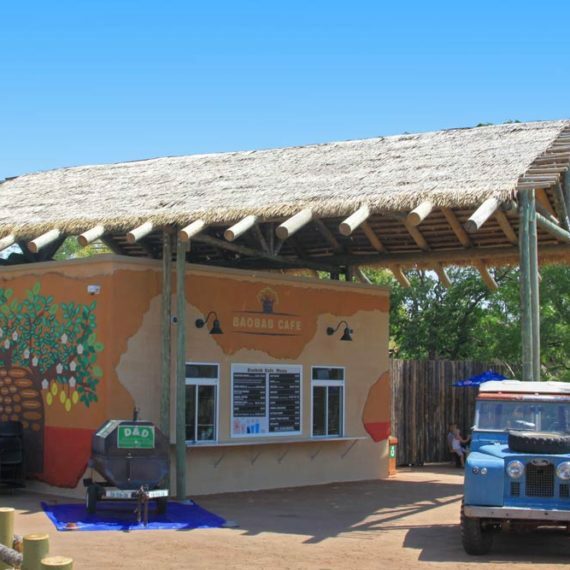 One of Safari’s most popular screening materials. 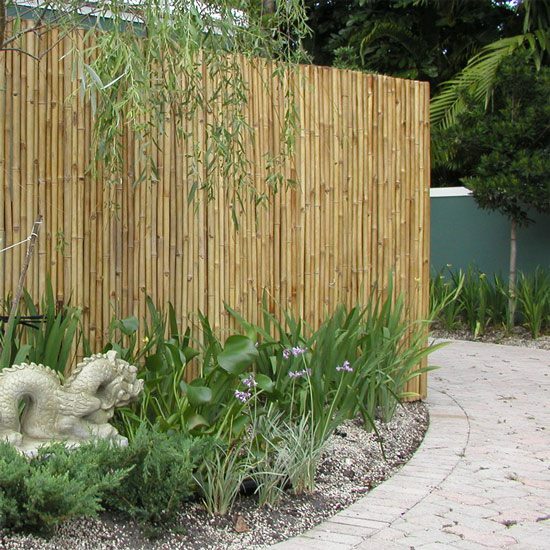 Made from our solid bamboo (see related products below), this fencing is incredibly strong. Heavy gauge copper wire is threaded through the poles, and allows the fence/screen to take curves easily. Once fixed to uprights, this product can be used as a substantial fence. 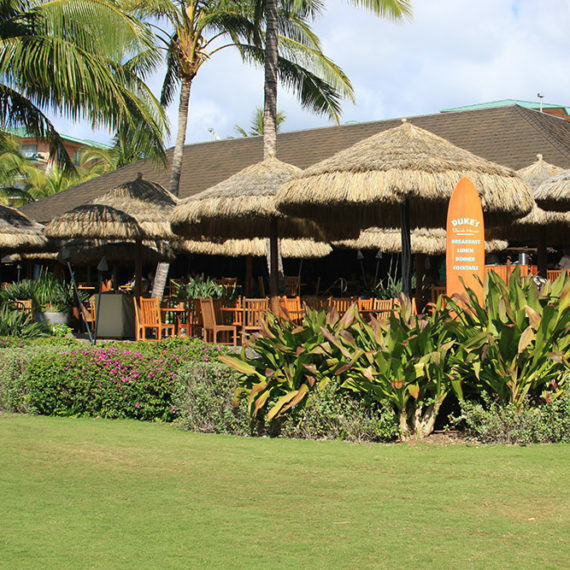 Often used as bar facades, restaurant partitions, backyard screening, wainscoting, etc. Appearance: Very strong and substantial screening/fencing. Solid bamboo poles are held together with copper wire. Grade (Int. vs. Ext. ): Perfectly suitable for both interior and exterior applications. This fence, like all wood materials, will turn grey over time without maintenance when used outside. Fire Protection: Yes, this can be done by spraying or painting the screen with Dura Series IV..
Durability: Solid bamboo is used in the construction of these fences. This bamboo species has almost no core, and as such become tremendously strong. Poles are cut along the node so that water does not penetrate inside. Altogether tremendously durable. Size: 4ft x 8ft (75 lbs), 6ft x 8ft roll (113 lbs), 8ft x 4ft (75 lbs). Bamboo is approximately 0.5-1.5″ diameter. Materials: Unique “Solid bamboo” dendricalimus strictus – a tropical running species of bamboo only found in Indo-China, and copper wire.